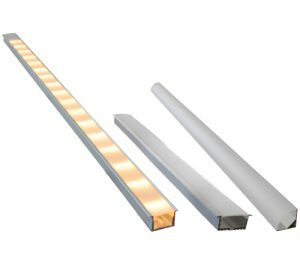 With the right accessories, you can improve the efficiency and utility of your LEDs even more. 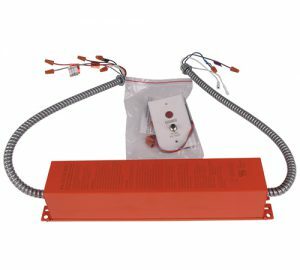 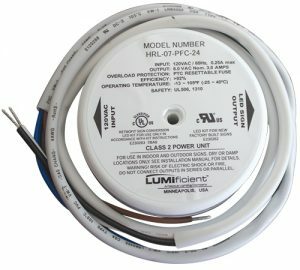 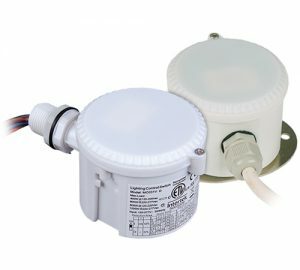 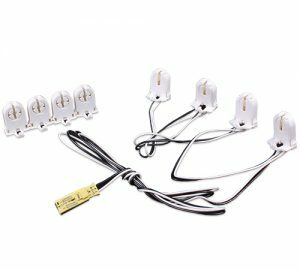 We offer a variety of accessories for our products from advanced occupancy sensors and battery backups to pre-wired lamp sockets and mounting hardware. 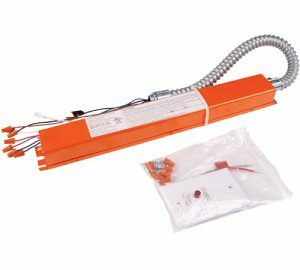 With Revolution Lighting accessories you can achieve the very best performance from your LED lighting.